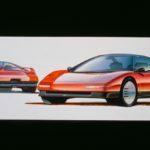 Acura this week marks 30 years since the shot heard ‘round the automotive world – the 1989 global debut of the first-generation Acura NSX. 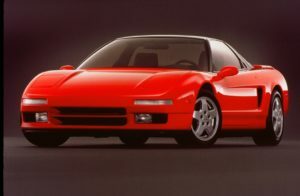 NSX was the first mid-engined exotic without European pedigree. It was also a low slung, super light, high-revving machine sporting the world’s first all-aluminum monocoque. it had titanium connecting rods and a VTEC valvetrain. 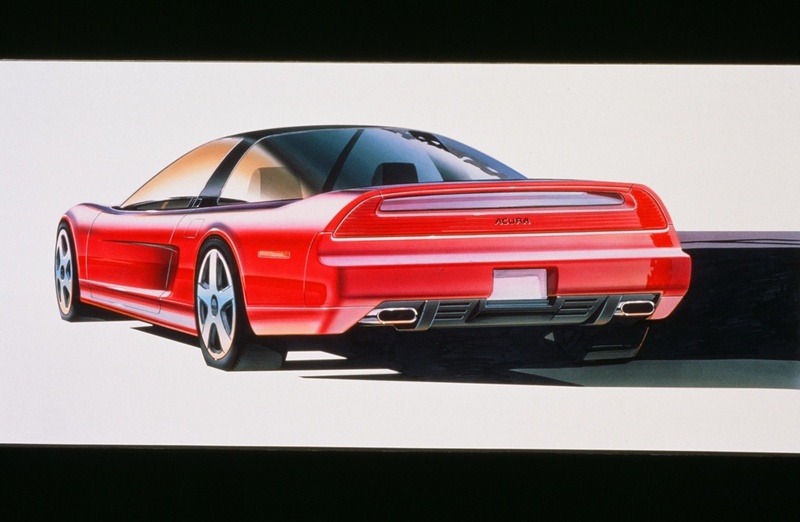 NSX had levels of quality and daily driving comfort unheard of in sports cars of the time. Acura chose the Chicago Auto Show for the global debut. 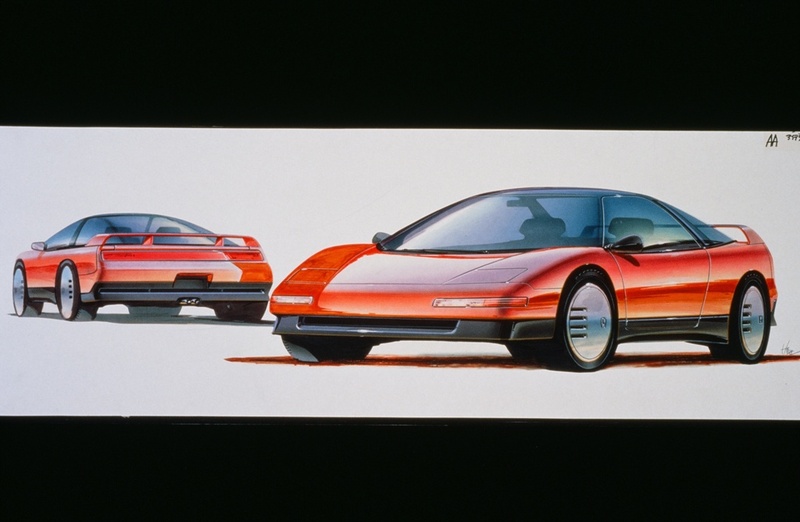 The name of the precursor to the production NSX was NS-X Concept. The launch was at a press conference at the Drake Hotel on February 9, 1989. 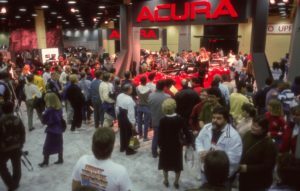 In celebrating this milestone event, Acura returns to the Chicago Auto Show. The company will host a panel discussion to reflect on the car’s origins. 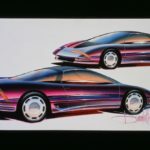 Also in discussion, will be its impact on the automotive landscape and the role the next-generation NSX is playing in the renaissance of Acura today. Joining the panel discussion are Jon Ikeda, Vice President and General Manager of Acura and Csaba Csere, former editor-in-chief of Car and Driver magazine. 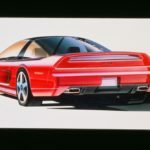 Ikeda’s 28-year career at Acura was catalyzed by the launch of NSX. Csere who attended the 1989 reveal. 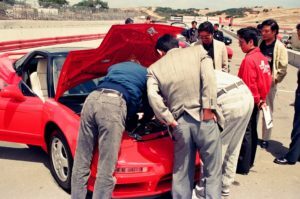 He was also also among the first journalists to drive both the original and second-generation NSX. 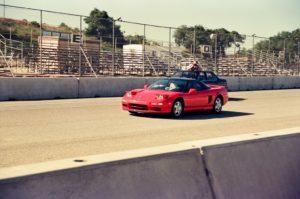 Its all-aluminum construction and 270-horsepower VTEC V6 were as exotic as anything available at the time. But its conventionally comfortable and ergonomic cockpit and gentle road manners ran sharply counter to contemporary European exotics. 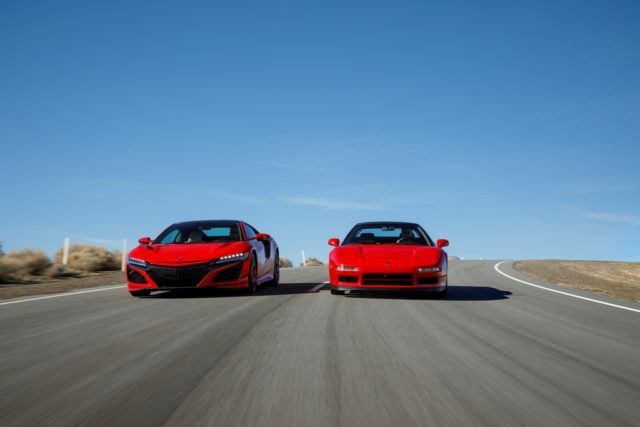 Like its predecessor, today’s second-generation NSX incorporates groundbreaking technology. The Acura NSX is the only supercar made in America. 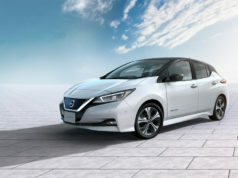 It is also the only one utilizing electric motors to enhance every element of dynamic performance. NSX seamlessly combines three-motor Sport Hybrid Super Handling All-Wheel Drive™ with a bespoke twin-turbocharged, mid-mounted V6 engine. 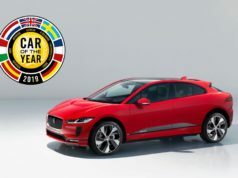 That delivers an unparalleled range of driving experiences, from all-electric Quiet mode to the ultimate at-the-limit capability of Track mode. It was a basic research on a new drive system distinct from the “FF” (front-engine/front-wheel drive) vehicle type. It had underpinned Honda’s success with such iconic models as Civic, Accord and the Acura Integra. It also had a shorter wheelbase and less front and rear overhang. A serious impact over the evolution of the design from prototype to production made a late change to the engine specification. 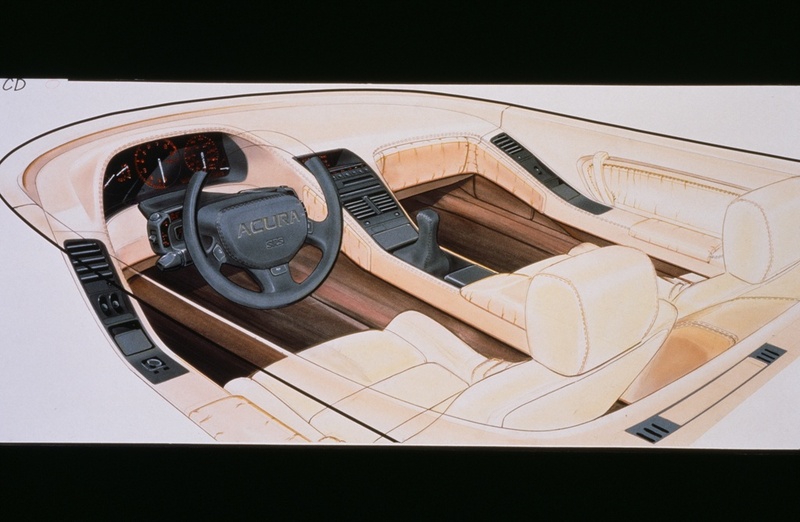 The prototype had a SOHC V6, shared with the Acura Legend sedan. But the team went to the production NSX’s bespoke DOHC V6 with VTEC valvetrain. 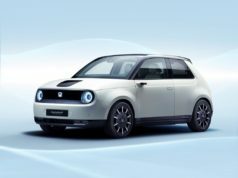 Prior to the press conference, the president of Honda Motor Co., Tadashi Kume, unexpectedly decided to fire up the prototype’s engine. The sound could be heard in an adjacent room, where a competing automaker was holding its own press preview. 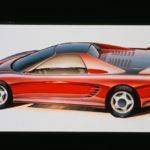 While the noisy blast attracted media attention, Kume turned to the NSX engineering team and asked why the NS-X Concept didn’t use the new VTEC technology that had been recently developed at R&D. 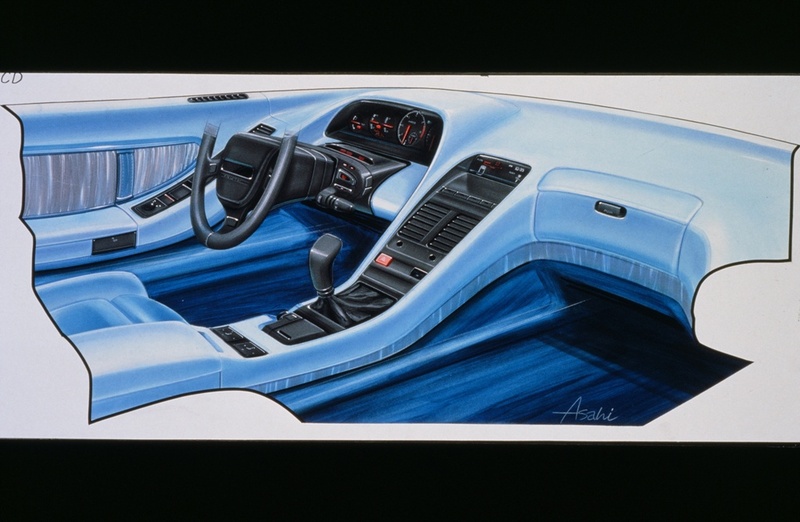 When told that it was only planned for a 4-cylinder engine application, Kume pushed the team for a VTEC V6 design. It challenged conventional wisdom of an exotic car. But key to the dynamic performance story was the human element, and one specific human in particular. In the early stages of development, the R&D team spent an entire month at Honda’s Suzuka Circuit, where they conducted numerous evaluations with the test car. In February 1989, around the same time as the NS-X Concept model’s debut in Chicago, legendary F1 driver Ayrton Senna was in Japan. The aim: to test the new Honda F1 car. The engineering team asked Senna if he would evaluate the NSX prototype. 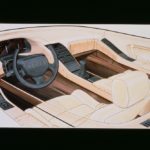 Even though the production NSX targeted levels of rigidity equaling Porsche and Ferrari, Senna felt it could be better. They chose the famed Nürburgring for testing. The team believed that the course would reveal problems they couldn’t detect in their testing at Suzuka. 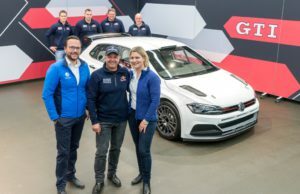 They knew that an extremely difficult course like the Nürburgring would expose even a slight delay in the vehicle’s response to driver inputs. Sure enough, the “Green Hell” exposed something. 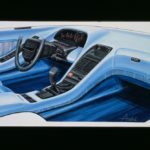 The flexing body was taking away the desired feel of an immediate and direct connection between the car and driver. By the end of the Nürburgring tests, and over eight months of continuous effort to improve the body design, engineers had increased the car’s rigidity by 50 per cent. That said, NS-X was not originally intended as the go-to-market model name. The development team considered it as a mane for prototype’s launch in Chicago. 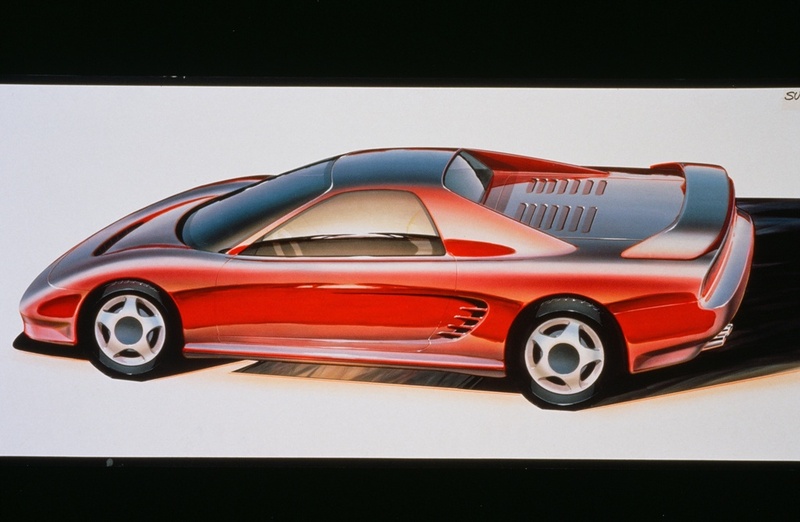 But the incredible attention the NS-X received around the world created virtually unstoppable momentum for the name. So, a decision was made to remove the hyphen from NS-X. 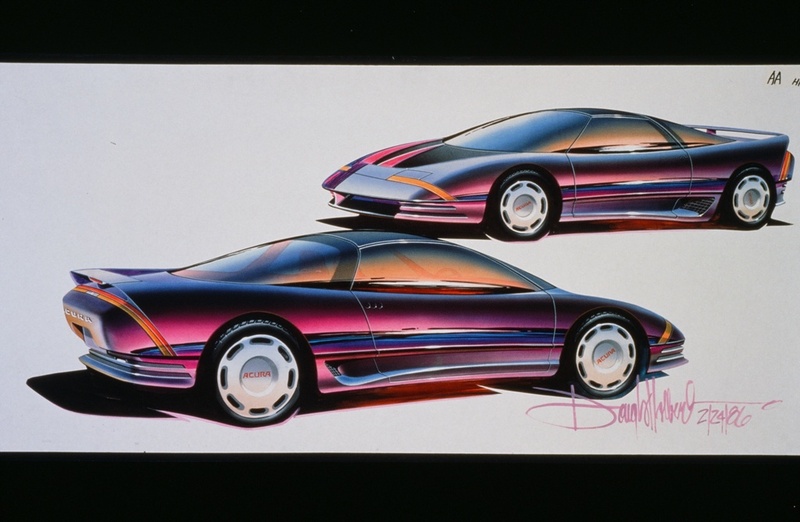 That led to NSX as the official model name for Acura’s first supercar.